A Closer Walk: Do You Really Want to Hear From God? A friend gave me a copy of a booklet called God Guides by Mary Geegh. She was a missionary in India for 38 years. Early on, she learned she did not have all the answers to help the people she was there to serve. Through a visiting pastor, she learned God did have all the answers for His people, and the best way to find those answers was through listening to Him. Father, I come to you in the name of Jesus Christ, Your Son, and according to James 1:5 I am seeking wisdom for _____________________. In the name of Jesus, according to Matthew 28:18 and Luke 10:19 & 20 I take authority over satan and his fallen angels and command that they be rendered deaf, dumb and blind to my prayers and removed from my presence. I place my own voice under subjection to the shed blood of Jesus and command that my own thoughts be taken captive to the obedience of Christ, according to 2 Corinthians 10:5. I ask Father that only Your Holy Spirit will speak to me as I wait on you for wisdom, insight and direction for ___________________ and what You show me and direct me to do I will quickly obey. The idea is to sit with a pen and paper, pray, then wait and listen, and write down the impression the Lord gives you. This is not a formula, but an example of how others have learned to hear God for decisions they need to make. deal with that first. Also, if God has already told you something to do or to stop doing, and you haven’t done that, He probably will not give you another word from Him until you obey the first thing. I hope this helps. If you would like to read the booklet you can order one at prayamerica.org. If you have used listening prayer in the past, we would love to hear how God spoke to you. Please share with us in the comments below. This is day 25 in the series about Hearing God. To read the other posts in this series, click the links below. I have used this technique, but I also try to align my issue with matching stories in God's word. How did He react? How did He move? God is faithful and will always work in my life. Thanks for sharing your heart. That's a good idea Mary. Thanks for sharing! Do you really want to hear from God? That's a convicting question. I think what most people want is God's stamp of approval on our plans. To really stop and listen to what God might have to say is a great challenge. I think you are probably right Amanda. 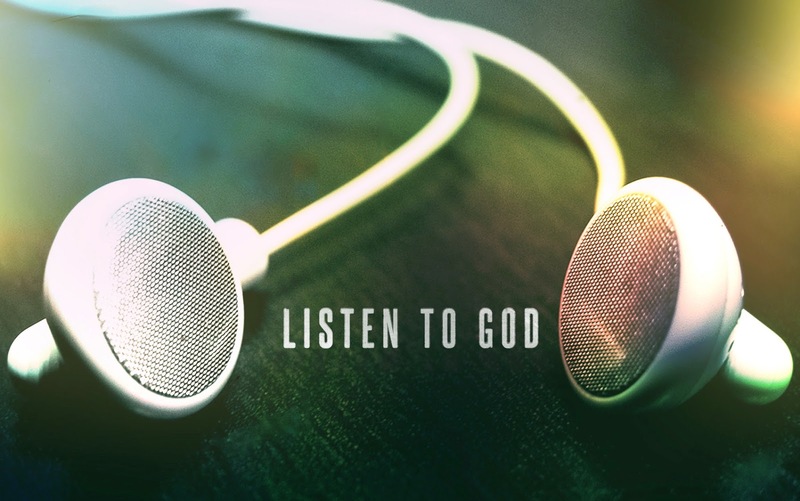 Hearing God does require us to listen and obey. Sometimes His plan is not our plan. Great tips! Being still is hard for me!